Rev. Dr. Samuel H. Nafzger was born and raised in Plainview, Texas. He is a graduate of Concordia Seminary in St. Louis (1965). He studied at the Karl Ruprecht Universitaet in Heidelberg, Germany (1965-66) and received the Th. D. degree in systematic theology from Harvard University (1980). He has served parishes in Texas and Massachusetts, as the Executive Director of the LCMS’s Commission on Theology and Church Relations (1974-2008); as director of church relations, assistant to the president (2008-2010); and as adjunct professor at Concordia Seminary, St. Louis (2010-2012). He also served as the executive secretary of the International Lutheran Council (1993-2011). He is the general editor of the LCMS’s new dogmatics, Confessing the Gospel: A Lutheran Approach to Systematic Theology (2017). Dr. Nafzger and his wife Janis, a retired Lutheran teacher, are charter members of Lutherans For Life. They are parents of four grown children and 13 grandchildren. They live in retirement in Washington, Missouri. Rev. 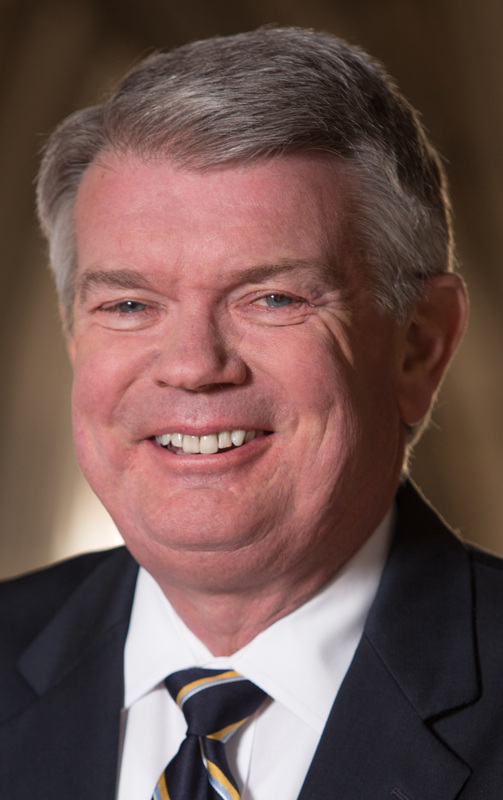 Dr. Dale A. Meyer is president of Concordia Seminary, St. Louis, Missouri. Dr. Meyer earned a master’s degree (1974) and a doctorate (1986) in classical languages from Washington University in St. Louis. He earned a Master of Divinity degree (1973) from Concordia Seminary, St. Louis. He completed his bachelor’s degree (1969) at Concordia Senior College, Fort Wayne, Ind. He is also the recipient of the honorary degree of Doctor of Divinity (1993) from Concordia Theological Seminary in Fort Wayne, Ind. He began his pastoral career serving as pastor of St. Salvator Lutheran Church in Venedy, Illinois, and St. Peter Lutheran Church in New Memphis, Illinois, 1974-1981. He served on the faculty of Concordia Seminary, St. Louis, as a guest instructor, 1979-1981, and as an assistant professor teaching classes in New Testament and homiletics and as the director of Resident Field Education, 1981-1984. Dr. Meyer rejoined the faculty at Concordia Seminary, St. Louis, in 2001. He also serves as a professor of practical theology. He was the Gregg H. Benidt Memorial Chair in Homiletics and Literature at Concordia Seminary, St. Louis, 2001-2005. He served as the interim president, 2004-2005, and became the tenth president of Concordia Seminary, St. Louis, 2005. He served as senior pastor at Holy Cross Lutheran Church, Collinsville, Illinois, 1984-1988. Meyer was a speaker on "The Lutheran Hour" radio program, 1989-2001. Through 2003, he was the host of the television show "On Main Street." Meyer has served The Lutheran Church–Missouri Synod (LCMS) and the church at-large over the years in several capacities. He served as third vice president of the LCMS, 1995-1998. 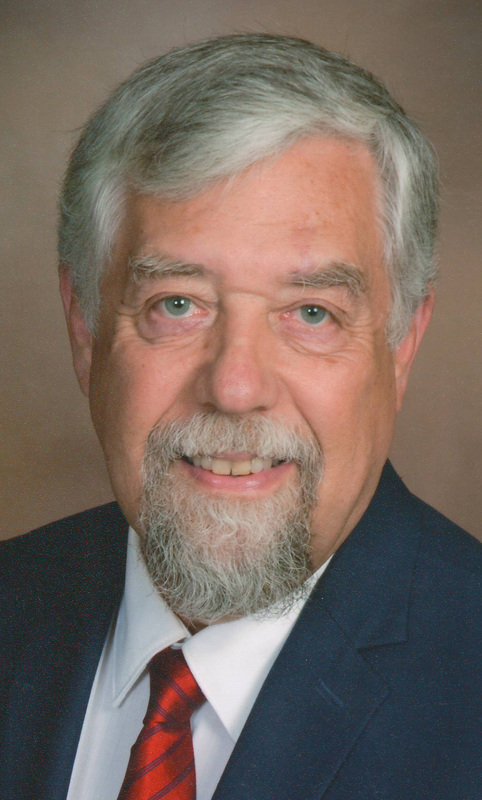 He was a charter board member of the Association of Lutheran Older Adults (ALOA) and has served as an honorary director of God’s Word to the Nations Bible Society and as a member of the Standing Committee on Pastoral Ministry for the LCMS. He was pastoral adviser for the Southern Illinois District of the International Lutheran Laymen’s League and has served as first vice-president, second vice president, secretary, and circuit counselor of the Southern Illinois District of the LCMS. He served on the board of trustees of American Bible Society, 2001-2013. In 2014 Meyer wrote Timely Reflections: A Minute a Day with Dale Meyer, a compilation of 365 daily devotions from his long-running online series, "The Meyer Minute." This book was published by Tri-Pillar Publishing in conjunction with Concordia Seminary, St. Louis. Meyer has been speaking and preaching on the road for over 25 years and continues to do so. His areas of interest and study include: 1 Peter, the Church in a changing culture, and the Sabbath applied to life today. He resides in St. Louis with his wife, Diane. They have two grown daughters: Elizabeth (Darren) Pittman and Catharine (Charles) Bailey, and five grandsons: Christian, Connor, and Nicholas Pittman and Andrew and Jacob Bailey. Rev. Dr. James I. Lamb grew up in the small, southern Minnesota town of Good Thunder. There he married his childhood sweetheart, RoxAnne. The Lambs have been blessed with two sons, a wonderful woman they claim as their daughter, and six grandchildren. Dr. Lamb and RoxAnne live in Marshalltown, Iowa. Dr. Lamb received a BA in biology from Mankato State University in 1973. In 1975, he enlisted in the USAF and served as an emergency medical technician at the USAF Academy Hospital in Colorado Springs. He entered Concordia Seminary, St. Louis, in 1978; served his vicarage year at St. Paul, Royal Oak, Michigan; and graduated with a Master of Divinity in 1982. In 1994, he received his Doctor of Ministry from Concordia, St. Louis. Prior to accepting the position of executive director of national Lutherans For Life in April 1996, Dr. Lamb served as senior pastor at St. Paul, Garner, Iowa, for 14 years. During this time he also served as circuit counselor, Zone LWML Counselor, member of the board of directors for Lutheran Family Service of Iowa, chairman of the board of directors for a community/school youth program, spiritual advisor for a local Life Chapter, and chaplain of the Garner Volunteer Fire Department. He presently serves on the Sanctity of Life Committee for the Lutheran Church-Missouri Synod Life Ministries. He speaks nationally and internationally, focusing on the God-given value of human life. He is the author of numerous sermons, devotionals, brochures, articles, and essays connecting God’s Word of Life to the life issues. 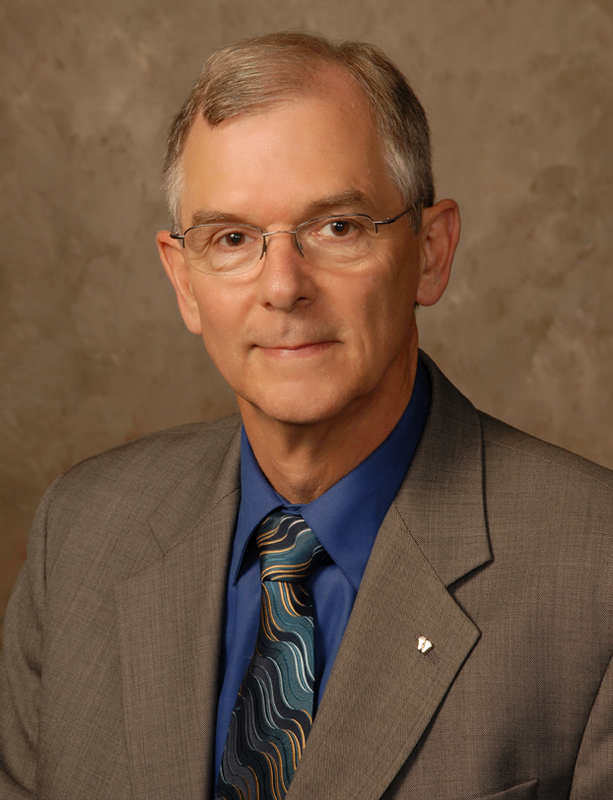 Dr. Lamb retired as executive director of Lutherans For Life on December 31, 2015. Rev. Edward Fehskens grew up in Bon Air, Virginia, graduated from the University of North Carolina at Charlotte and worked in the textile and pharmaceutical industries in North Carolina before entering Concordia Theological Seminary in Fort Wayne. In 1981 he received his first divine call in to Galilee Lutheran Church in Chester, Maryland, where he co-founded the Chesapeake Crisis Pregnancy Center. During 34 years of full-time ministry, Pastor Fehskens served congregations in Maryland, Minnesota, Arkansas, Indiana and New York. He co-founded “Cross Border Partners Warehouse,” a ministry in Fort Wayne, Indiana, which provides clothing and household goods to the disadvantaged in Indiana and far beyond. He has also served as a circuit counselor and district visitor as well as leading a number of mission trips to McAllen, Texas and to American Burmese communities. Pastor Fehskens served as executive director of Lutherans For Life from 1985-1995. Pastor Fehskens retired from full-time pastoral ministry in 2014 after 34 years of service but has remained active, serving as an interim pastor and vacancy preacher. He and Janet (nee White) celebrated 44 years of marriage last June and are blessed with six children and ten grandchildren. Pastor and Janet presently live in Buffalo, New York but plan to relocate to eastern Tennessee to be nearer their family. Rev. Michael Newman has walked through life issues with many precious people of God during his 30-plus years of pastoral ministry, seeing how Jesus provides the much-needed gift of hope. His latest book is Hope When Your Heart Breaks: Navigating Grief and Loss (CPH, 2017). He currently serves as a mission strategist for the Texas District, LCMS, helping to plant new churches and sending new workers to share the Good News of Jesus. Michael has been married to Cindy since 1983. They give thanks for their wonderful adult daughters and their families. You can find more of his books at www.mnewman.org. Rev. Chris Wheatley is the son, nephew, and brother of Lutheran pastors from various denominations. He attended Concordia College in Moorhead and the Lutheran School of Theology at Chicago, where he wrote his thesis on death and mortality in the thought of Soren Kierkegaard. He has served as a chaplain in a variety of settings: within various hospitals, Veterans’ Affairs, an HIV/AIDS house, and two hospices, one of which he helped create. He is a passionate advocate for comfortable, natural death, and speaks regularly against physician-assisted suicide in medical and church settings. He believes that the American hospice movement is currently at a crossroads, and it will soon decide whether it continues to support life until death or enters the field of medical killing. 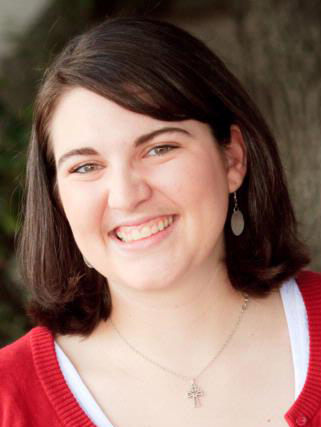 Laura Davis joined the Lutherans For Life national staff in June 2012. She is the daughter of a Lutheran pastor and a Lutheran preschool teacher from Katy, Texas. She received a BA in history from Texas A&M University in 2010 and a Master of Public Service and Administration at A&M’s Bush School of Government and Public Service in 2012 with an emphasis on nonprofit management. She completed an internship at a pregnancy resource center in Lynnwood, Washington, and has previously served on the Lutherans For Life National Board of Directors. She currently resides in Edmonds, Washington. Deaconess Rachel Geraci began serving as mission and ministry director of Lutherans For Life in January of 2018. She received a Bachelor of Science in Nursing from Indiana University in 2011 and a Masters of Arts in Deaconess Studies from Concordia Theological Seminary, Fort Wayne, Indiana, in 2017. 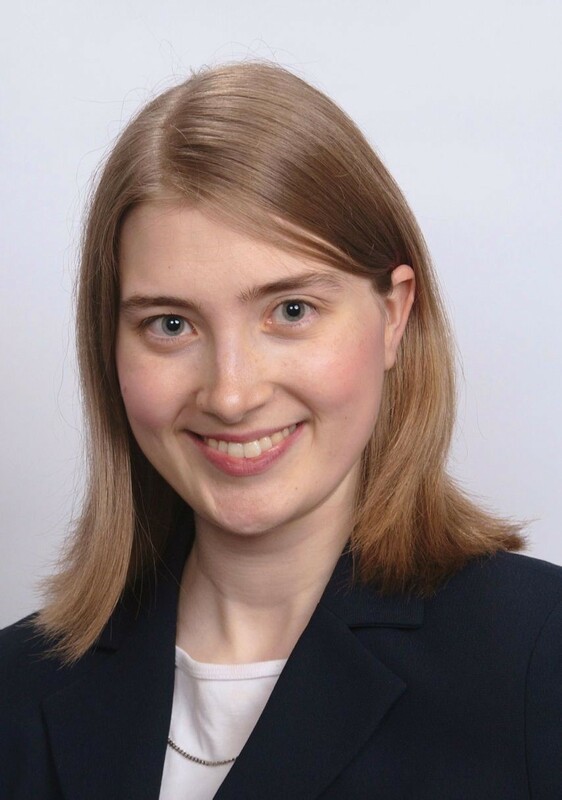 Before joining the national staff of Lutherans For Life, Rachel worked as a registered nurse in an emergency department in Cincinnati, Ohio, as well as the deaconess intern at Village Lutheran Church in Ladue, Missouri. She currently resides in Seymour, Indiana, where her husband, Coleman, is serving as vicar at Immanuel Lutheran Church. 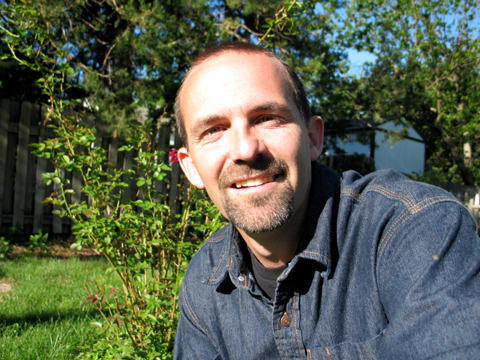 Brian Young, an internationally known speaker and author, was a teacher and principal for ten years before becoming director of Creation Instruction Association. He has now been speaking on the topic of creation and biblical authority for 20 years, participating in debates at universities; going into prisons; and sharing at churches, schools, and camps around the world. He uses the Bible as the foundation for science and education. Rev. 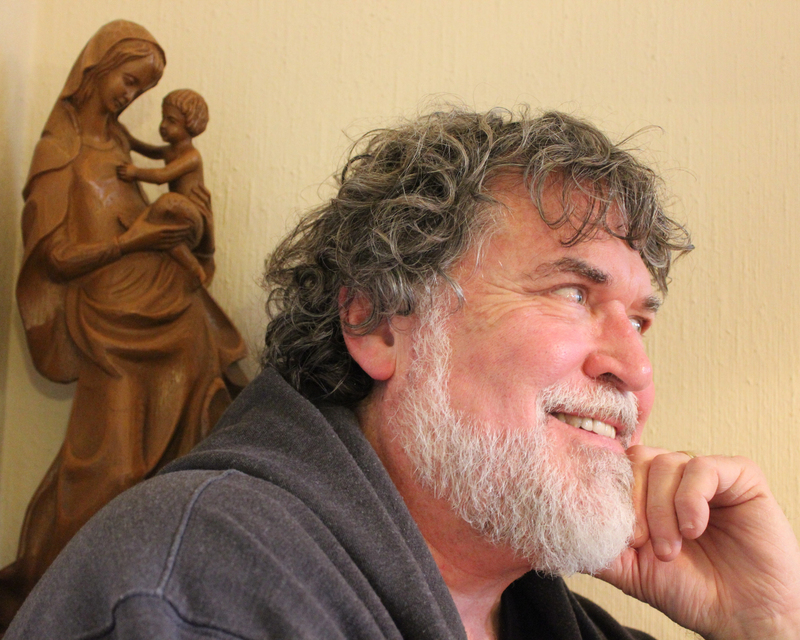 Michael W. Salemink began serving as executive director-elect of Lutherans For Life in August 2015 and became executive director on January 1, 2016. He received a BA in theology from Concordia University Chicago, River Forest, Illinois, in 1999 and a Master of Divinity from Concordia Theological Seminary, Fort Wayne, Indiana, in 2003. 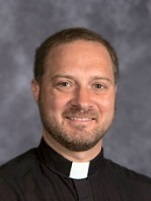 He has served as pastor of St. John’s Lutheran Church, Webster, Minnesota, (2003-2005) and as associate pastor of St. James Lutheran Church and School in Lafayette, Indiana (2005-2015). Pastor Salemink and his wife, Heather, have been married since 2000 and reside in St. Louis, Missouri, where they attend Immanuel Lutheran Church, Olivette, with their three sons: Christian, Nathan, and Luke. Rev. Rory Karg is the senior pastor at Immanuel Lutheran Church that is hosting our 2018 national conference. Pastor Karg will be serving as the conference chaplin throughout the conference and will be leading worship at the worship service. Rev. 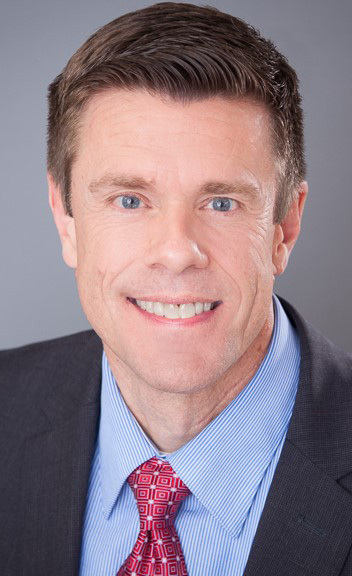 Fredric Hinz currently serves as the public policy advocate for both Minnesota North and South Districts of the LCMS. As such, he represents the LCMS in matters pertaining to the life issues (abortion and physician-assisted suicide); issues related to marriage, family, and sexuality; and issues related to religious freedom, including parental choice in education. 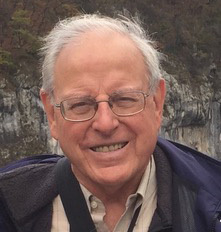 A graduate of Trinity Lutheran School (Waconia), Mayer Lutheran High School, Concordia Seward, Chicago State University, and Luther Northwestern Seminary, Fred has taught biological science on both high school and college levels, owned and operated retail shoe stores, and served as a parish pastor in St. James and Gaylord, Minnesota. In addition to active engagement in the public policy matters of the Synod, Fred also advocates for the advancement of intelligent design theory. He and his wife, Rachel, have been married for 40 years, and together they have three married children who have so far given them ten grandchildren. They reside in Gaylord, Minnesota. Deaconess Dr. Chrissie Gillet – When asked where she’s from, Chrissie describes herself as an “Eastern Mutt.” She was born in upstate New York but equally claims the great state of Texas where she grew up. Yet, neither state is “home.” She reserves that title for the place she awaits to return to with Christ—her Heavenly Home. She was baptized in her late 20s and truly recognizes “her sins, which are many, are forgiven—for she loved much” (Luke 7:47). Loving the rural life with her boots and blue jeans, Chrissie is a country girl at heart. Down-to-earth and modest, she prefers genuine conversation on a first-name basis over haughty titles related to her education or vocation. Chrissie recently married her best friend, Steph, who is an LCMS pastor. They enjoy working side by side in the ministry as a husband-wife and pastor-deaconess team. Together they have seven children, but only the youngest still resides at home, along with their Labradoodle in therapy dog training. Chrissie earned a doctorate in clinical psychology from Spalding University and completed her psychology residency as an officer in the United States Air Force. She served four years active duty and continues in the inactive reserve. God blessed her with a range of counseling experiences that include working in a domestic violence shelter, suicide crisis hotline, military mental health clinic, and Christian counseling agency. 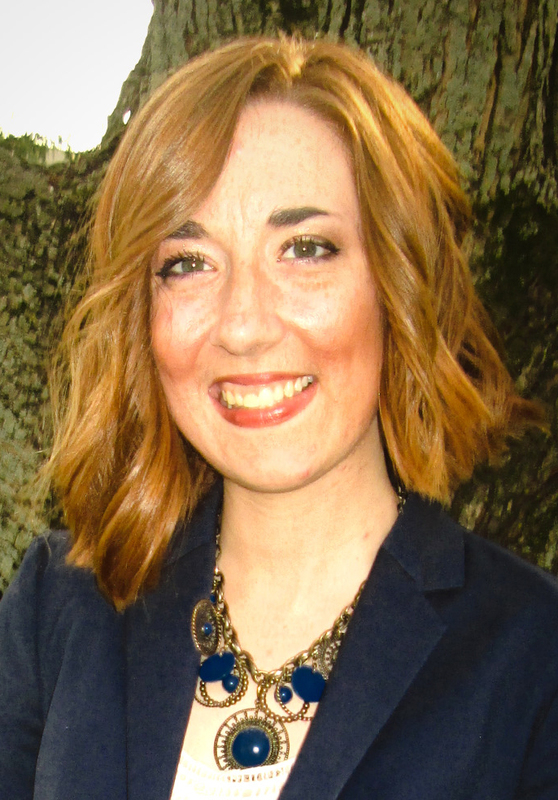 She is presently in the Distance Deaconess Program at Concordia Theological Seminary and serves as the deaconess intern at her husband’s dual parish. In April of 2017, she humbly accepted the position as Word of Hope National Director, an affiliate of Lutherans for Life. Chrissie values a Christ-centered lifestyle of serving others on behalf of our Lord. She dedicates time to family activities like game night, gardening, and gathering around the fire pit. For her church family she hosts meals, oversees the Telecare ministry, crochets newborn baby blankets, and visits those who are hospitalized or shut-in. She serves the community as Ruritan secretary, and she presents on a range of topics at conferences. She also enjoys painting, exercising, and making natural health products. To know Chrissie is to know she is your sister in Christ who is praying for you. Lynette Auch – LFL National President – and her husband, Douglas, are the parents of two grown, homeschooled children, Crystal and Zachary. Crystal and her husband, Marcus Snearley (serving in the US Navy), are the parents to their son, Isaac, and daugther, lheia. Lynette has been active in LFL since 1985, helping to form and charter Southeast South Dakota LFL and the South Dakota State Federation. She has served on the board of directors of LFL of South Dakota since 1993 and as state president since 1997. One of her biggest achievements in the pro-life movement has been being involved in the groundwork and fundraising for an ultrasound machine gifted to a local crisis pregnancy center, with on-going fundraising for the continuation of this ultrasound ministry. 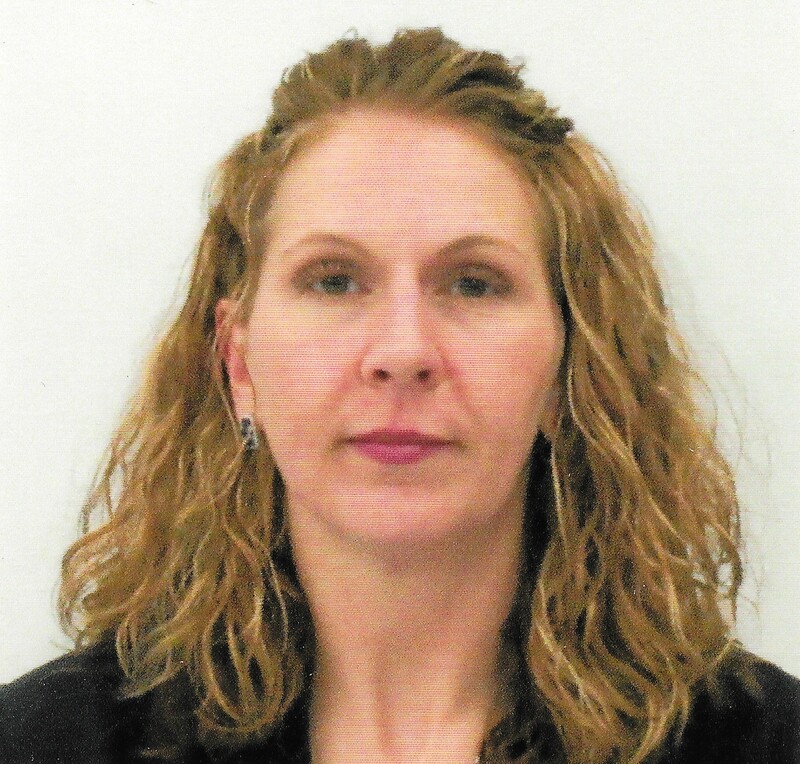 Lynette received a Bachelor of Science in Nursing from Mount Marty College, Yankton, South Dakota, in 1990 and has worked as a staff RN at the Women’s Center of Avera Sacred Heart Hospital, Yankton, since then. Lynette and Douglas formerly worked with the South Dakota team of Ongoing Ambassadors for Christ, the local organizations of 4-H, and the Yankton Area Ice Association. They attend St. John’s Lutheran Church, Yankton, and are active in the church music team, church council, and Bible studies. Dr. Cara Buskmiller is the Administrative Chief Resident in obstetrics and gynecology at St. Louis University School of Medicine. She completed her medical degree at Texas A&M University College of Medicine and earned a bachelor's degree in liberal arts from Thomas Aquinas College. She has published on bioethical topics including embryo adoption, ectopic pregnancy, and postfertilization effects of contraceptives. 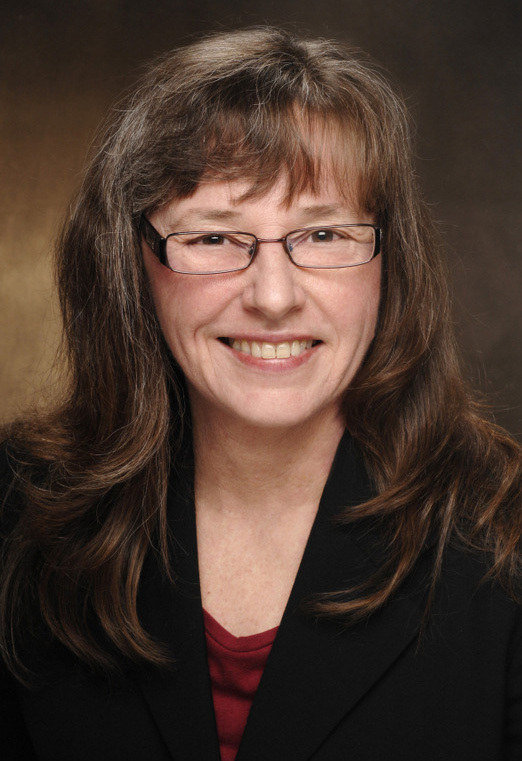 Her research also includes topics related to maternal fetal medicine, such as neonatal morbidity in preterm birth and maternal social support in maternity group homes. She is planning to enter a maternal-fetal medicine fellowship in 2019. Rev. Todd Kollbaum – Director, Lutheran Church Missouri Synod Rural & Small Town Mission – Rev. Kollbaum was installed as director of LCMS Rural & Small Town Mission on April 1, 2013. Prior to that call, he served as senior pastor of Trinity Lutheran Church in Cole Camp, Missouri, beginning in August of 2004. Rev. 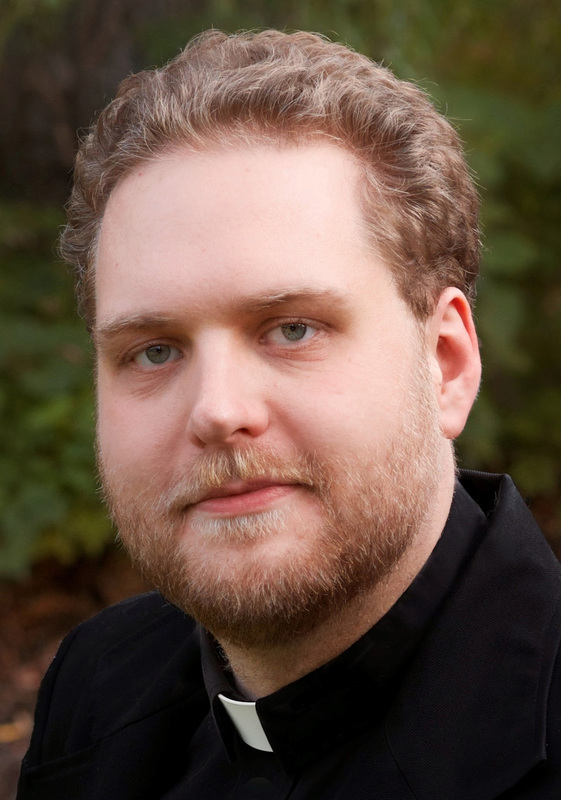 Kollbaum is a 2004 graduate of Concordia Seminary St. Louis and a 1990 graduate of Dana College in Blair, Nebraska. Rev. Kollbaum has been happily married to Angela Kollbaum for nearly 28 years. They are blessed with five children (two of whom are now married): Zachary (Clarissa), Jordan (Stephanie), Emily (a recent graduate of Concordia University Nebraska), Ryan (a freshman at Concordia University Nebraska), and Abigail (a seventh grader at St. Paul’s Lutheran School in Concordia, Missouri). The Kollbaums currently reside in Concordia. 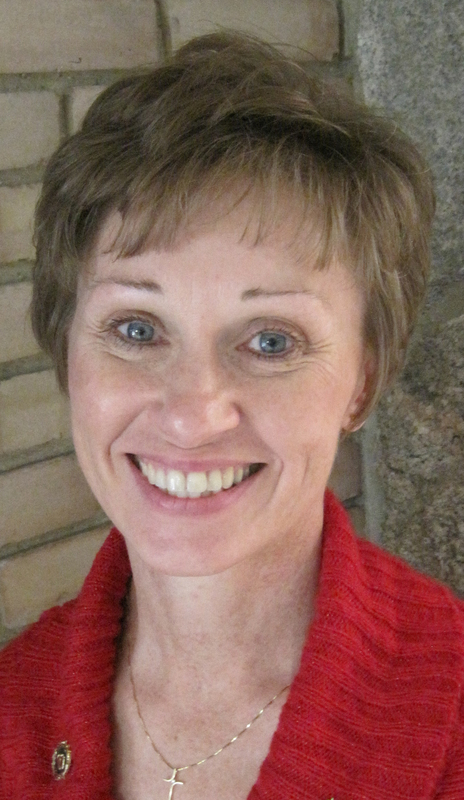 Mona Fuerstenau joined Bethesda Lutheran Communities in 2010 as a ministry consultant and now serves as the director of Lutheran Ministry Partnerships. She is a parent of two very diverse learners, a retired speech pathologist and an avowed disability advocate. Mona was chair of the national Lutheran Church Missouri Synod Disabilities Task Force for four years after chairing the NW District Disability Awareness Task Force for six. Mona guest lectures and writes on disability issues and has spoken for over 15 years at a growing number of regional and national conferences. She works towards a ministry model that successfully supports families who experience disability, addresses attitudinal and accessibility barriers, and connects people together in communities rich with the gifts of people of all abilities. Heather Salemink is wife to Michael and mom to Christian, Nathan, and Luke. A life-long Lutheran, she grew up in suburban Detroit as the youngest of four siblings. Her parents valued Lutheran education and worked to ensure that all of their children could attend Lutheran grade school and Lutheran high school. She, like her brothers before her, graduated from Concordia University, River Forest, in 2001 with dual certification as both an elementary school teacher and a DCE. 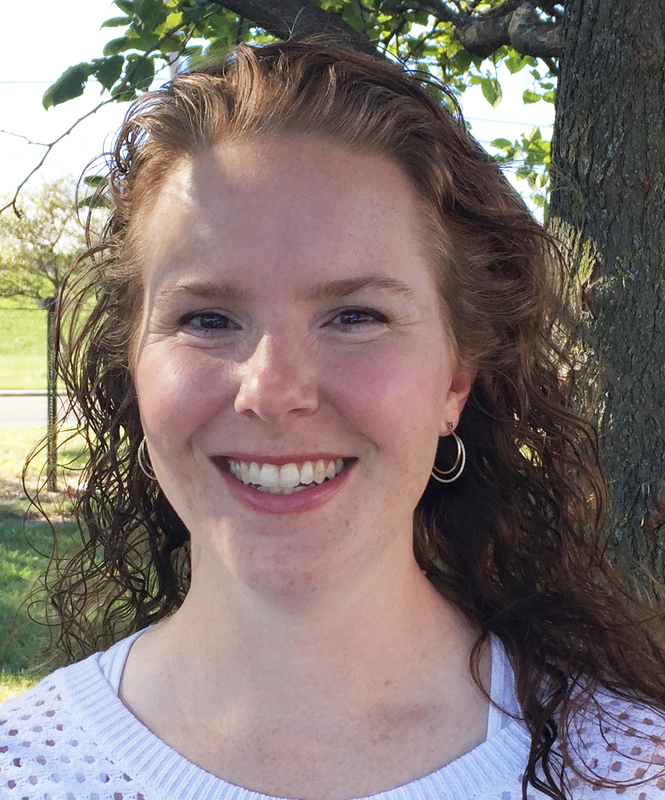 She uses these skills in service to her church by teaching Bible study and organizing events and programs in the parish and Lutheran day school of Immanuel Lutheran Church in Olivette, Missouri, where she is a member. She also enjoys her position as admissions assistant at Lutheran High School North in St. Louis. She has found that sometimes the simplest things lead to the greatest conversations with her sons so she strives to look for ways to use the ordinary experiences of childhood to instill in her children a “Life-Minded” perspective that values all human life.